Researchers at Binghamton University have developed the next step in microbial fuel cells (MFCs): a battery activated by spit that can be used in extreme conditions where normal batteries don’t function. Image Credit: Seokheun Choi. Researchers at Binghamton University have developed the next step in microbial fuel cells (MFCs): a battery activated by spit that can be used in extreme conditions where normal batteries don’t function. Photography: Seokheun Choi. Researchers at Binghamton University have developed the next step in microbial fuel cells (MFCs): a battery activated by spit that can be used in extreme conditions where normal batteries don’t function. For the last five years, Binghamton University Electrical and Computer Science Assistant Professor Seokheun Choi has focused on developing micro-power sources for use in resource-limited regions to power point-of-care (POC) diagnostic biosensors; he has created several paper-based bacteria-powered batteries. Choi, along with research assistant Maedeh Mohammadifar, created a high-performance, paper-based, bacteria-powered battery by building microbial fuel cells with inactive, freeze-dried exoelectrogenic cells that generates power within minutes of adding saliva. 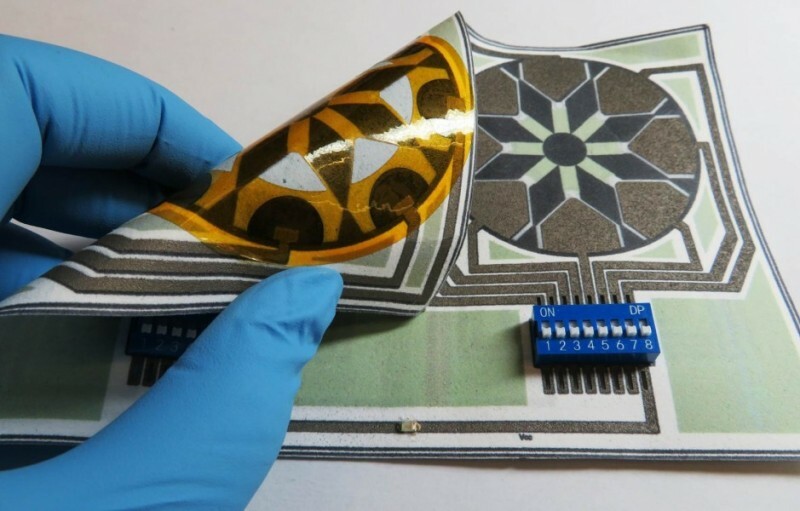 The proposed battery generated reliable power with one drop of saliva, supplying on-board power that could be used by the next generation of disposable, paper-based POC diagnostic platforms. Choi is focused on improving the battery’s power density so that more applications can be powered. This research was published in Advanced Materials Technologies.